Vikki Aldridge is an award winning freelance makeup artist, manicurist and hair stylist based in Perth, Western Australia. 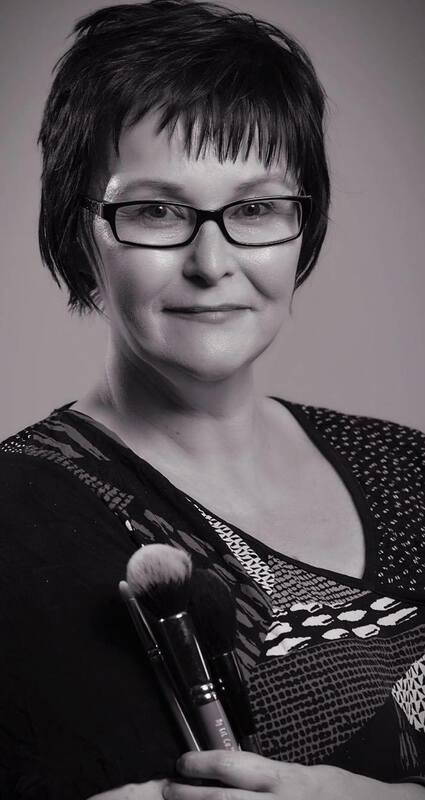 ﻿Vikki has 25 years of experience in many aspects of makeup artistry, hair styling and as a manicurist including bridal, editorial, photographic, fashion shows and is currently freelancing for channel nine and Woman’s Day magazine. Vikki is also the creator and owner of EditKit for all of your makeup supplies. Vikki has had success with many aspects including, Perth Fashion Festival, Telethon, Beaufort Street Fashion festival, and has been the Director of various fashion shows including Face Of Africa Australia, Swan Valley Wedding Open Day, Betty Tran empower fashion for a cause, and a lead makeup artist for Priceline's 30 Days of Fashion. Vikki regularly has work published in fashion & bridal magazines both national & international and is the owner of EditKit, Perth's first and only store dedicated to Perth makeup artists. ​​Her passion for makeup, beauty & fashion is evident in all her work. Vikki is one of the few makeup artists in Perth who understands and has a passion for all skin types from Ebony to Ivory. Vikki now specializes in dark skin.